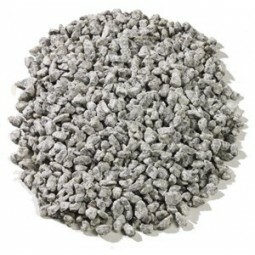 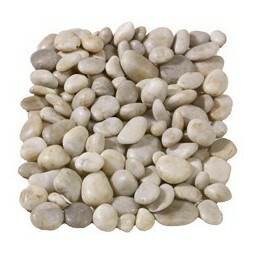 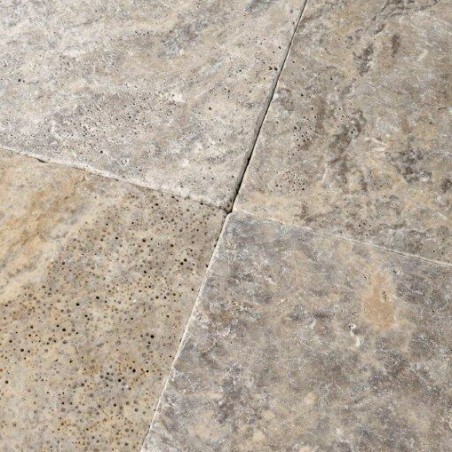 Silver grey tumbled Travertine delivers a unique look that will add a whole new dimension to any paved landscape. 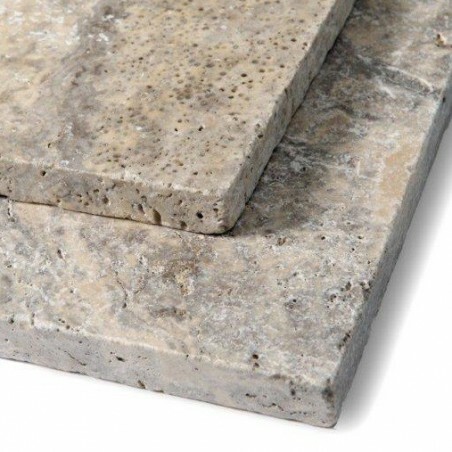 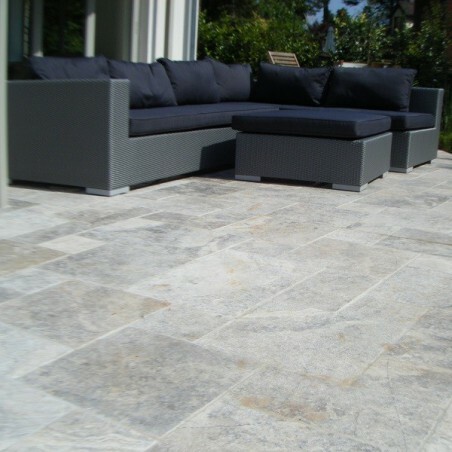 Boasting a mottled look with many colour variations, including steel grey, off-white and silver, these silver grey Travertine paving slabs will give your patio or pathway a truly exclusive look that cannot be achieved with many materials of this kind (and price). 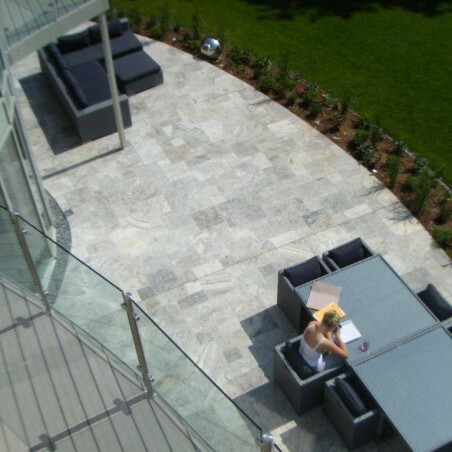 You can pair these gorgeous paving slabs with neatly planted beds and a range of modern furniture to achieve a sleek, minimalistic style. 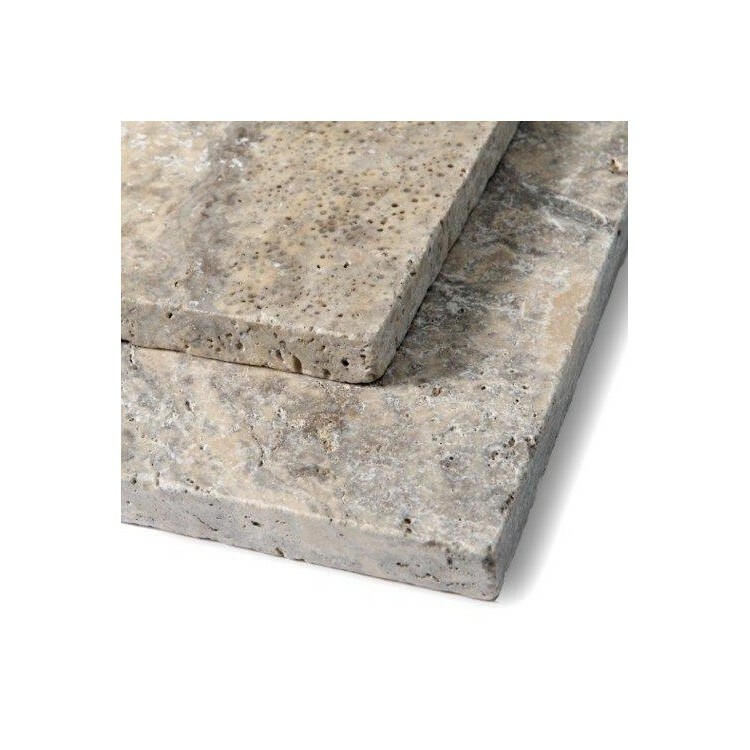 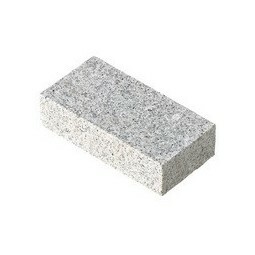 The pre-calibrated depth makes laying these silver grey Travertine paving slabs much easier compared to random depth paving products.